When was the last time you pampered yourself? Chances are it has been a while. Perfectly Posh wants to change that. Their mission to help women take more time for themselves is something I can totally get behind. With fun names and amazing scents, it is no wonder Perfectly Posh is one of the fastest growing direct sales companies in history. Perfectly Posh is a direct sales company known best for its amazing skin care line with funny, witty product names. 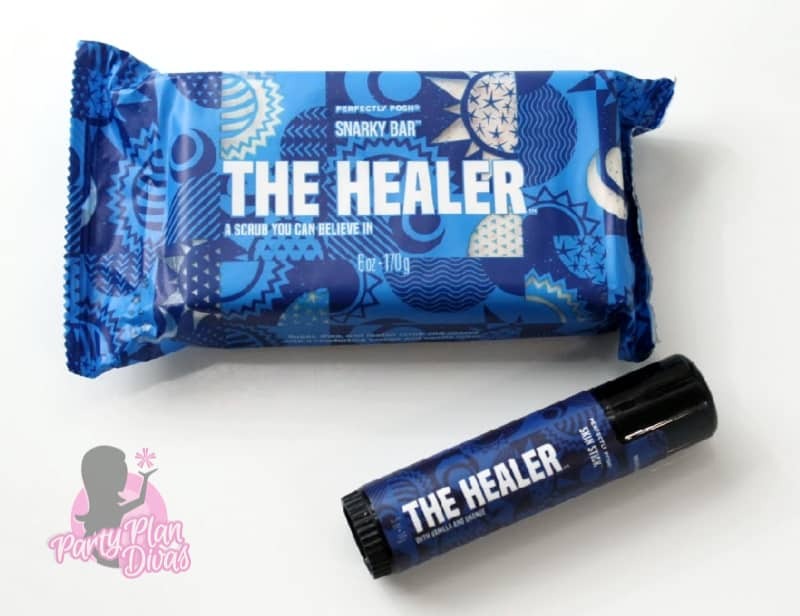 Products like “A Peel to Me” and “Snarky Bar” can be found in their top of the line skin care. With a full line of skin care, bath and body, and even hair care, Perfectly Posh has you covered from head to toe! When you Party with Posh you get pampered with amazing Party Perks like free products and half priced items not to mention having a great time with girls laughing and enjoying product sampling and pampering. As a Perfectly Posh Consultant with a small investment you will receive a Posh Starter kit with Best Selling products, times TWO! One for you and one for your business! This gives you the opportunity to use the products you will be showcasing at your parties and earn a competitive commission. First, I wish there was a way to share how delicious both of these products smell! 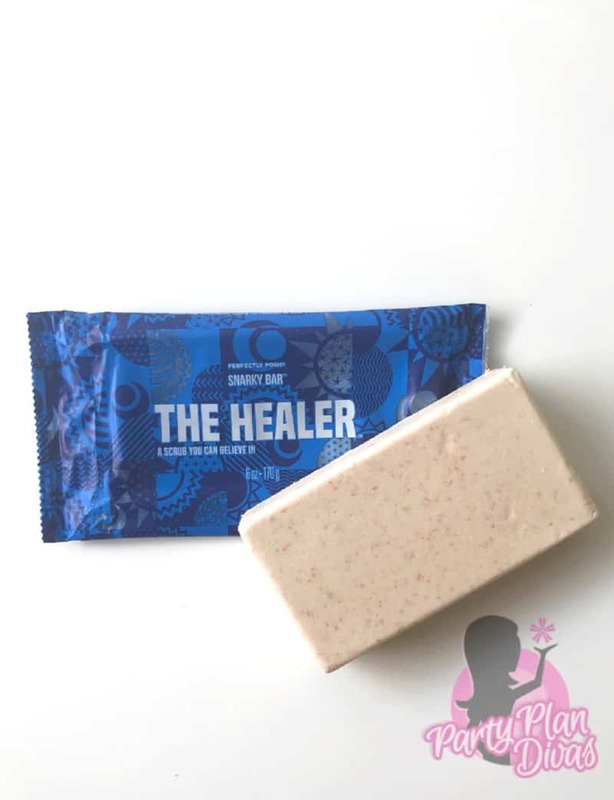 I have always loved Perfectly Posh Bar soaps, but this one is my favorite! Between the scent and how soft this duo make my skin – yes, a definite must have. 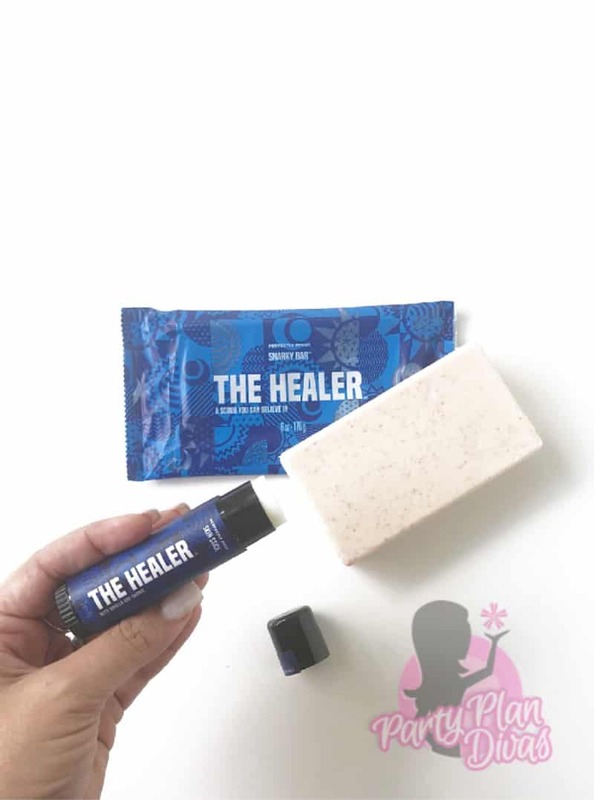 Shea butter, beeswax, orange essential oils, and vanilla lock in moisture in this skin stick to help with dry patches, burns, cuts, soften cuticles, eczema and more. Independent Perfectly Posh Consultant Bethella Phillips is offering a $25 Shopping Spree so you can pick which products you would like to try! You can enter using the RaffleCoper widget below! Good luck!